Tonight sees the start of a Twitter collaboration with Richard Biddle, one of my fellow time lines poets. The project is @cosmologgorhea. The name is a portmanteau word, combining cosmos with loggorhea (an uncontrollable verbal outpouring or incoherent talkativeness). Our subject matter is the Big Bang and subsequent development of the universe (no less! ), expressed here through linguistic cosmology, words whirring and spinning, word-worlds evolving, revolving. Here’s how it works. We take it in turns to tweet. Each tweet must contain three words DMed by the other author, and must build on the previous tweet. We want to create a continuous narrative, though the artificiality of including the rogue DMed words will force it to take surprising turns. Richard has DMed me three words. So I’ll be tweeting first. Neither Richard nor I have any idea how the story will develop. Please follow @cosmologgorhea and find out with us! Most of the poems and prose poems I contributed to time lines were new and had not appeared in print before. Here is the complete list. Only those with asterisks have appeared in my previous books. 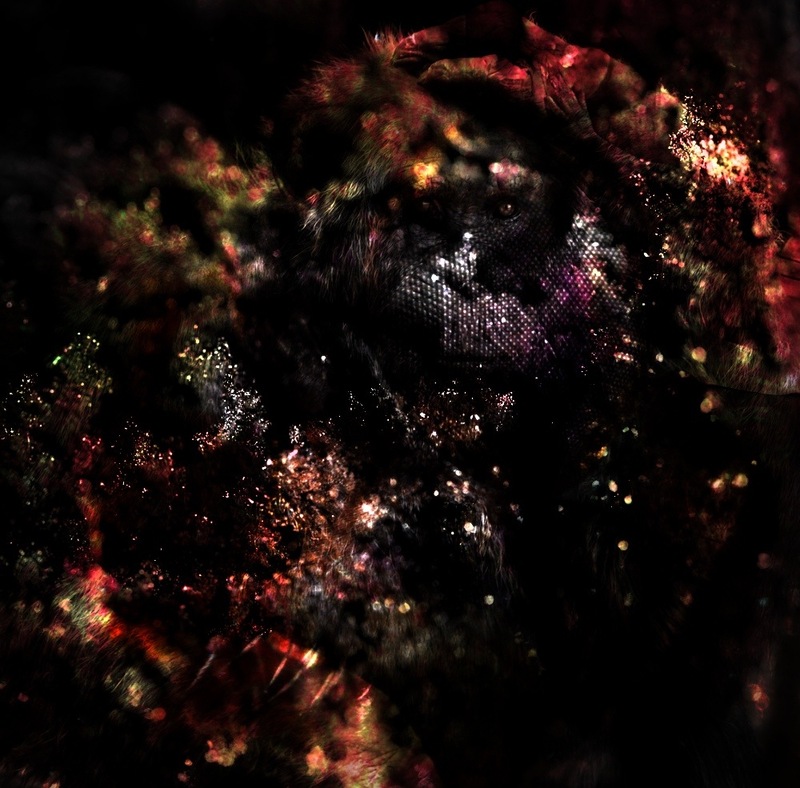 “Phases” is a revised, augmented version of the poem that appeared in The Death of the Bird King. You can buy time lines here. 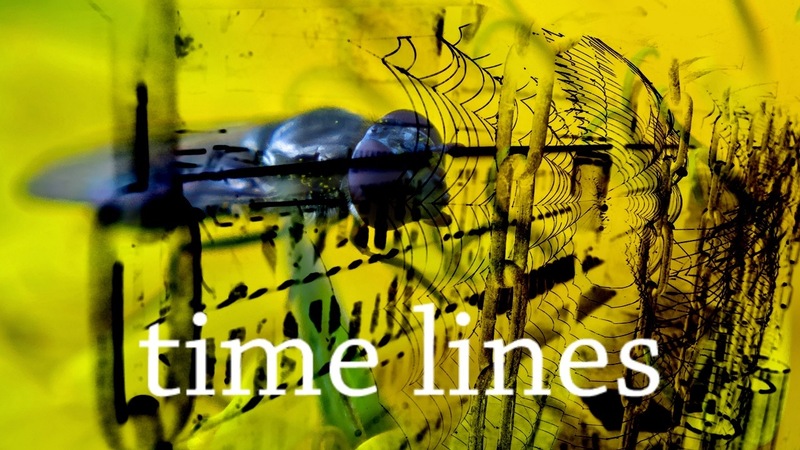 Today time lines, the Twitter poetry anthology, goes on sale. Six poets, 230 pages, all for a little over a fiver. Click here to see more info and read an excerpt from my preface. time lines is coming this Friday! 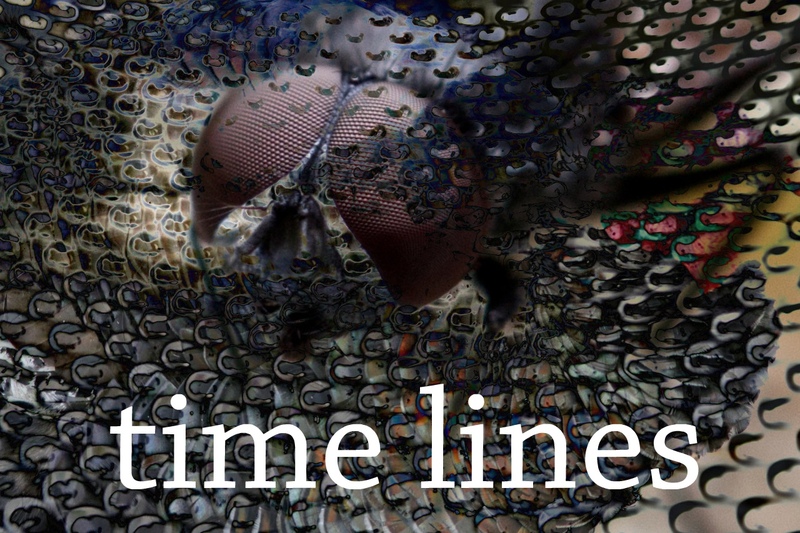 On Friday I shall be releasing an anthology of writings called time lines. The book is a collection of works by six authors (including me), all of whom have published and collaborated on twitter. The other five authors are @littledeaths68, @gadgetgreen, @sandcave, @welloverthought and Mina Polen, whose work can be found on this blog and whose twitter handle is @minafiction. The six of us are quite diverse, in terms of our subject matter and styles. But we share a preoccupation with inner worlds, an interest that has found expression through the solitary communion of social networking. Many of the poems and prose poems in the collection started life as tweets. 6. Poetry has been given a lifeline by online social networking. The private and personal has become the public and universal. 7. All of the poets in this volume publish and collaborate on Twitter. Our words thrash and leap through the rapids of the timelines. 8. People don’t usually have time for poetry. But poems popping up in timelines give instant sensation, gratification. 9. The tweet is the sonnet for the 21st Century. 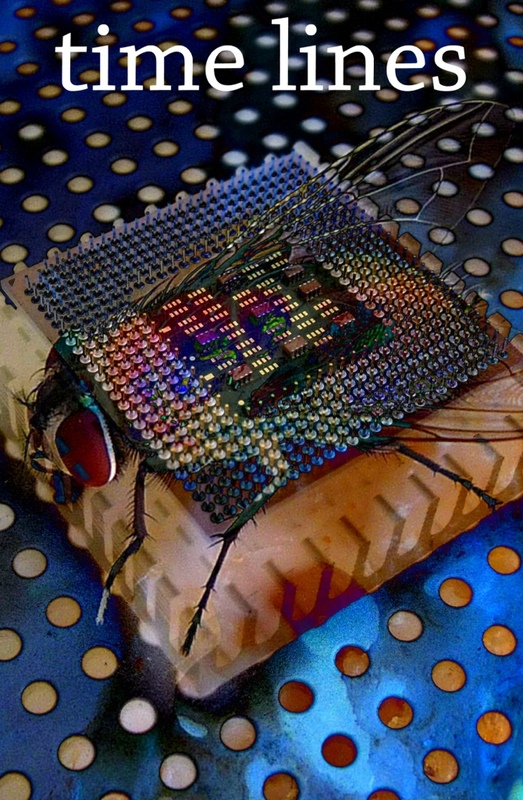 If a sonnet embodies elegant compression, a tweet is a mind-expanding miniature. The book will be published through lulu.com and will cost just over £5 – not bad for 230 pages! All of the poets agreed we want to sell this as cheaply as possible and forego any profits. One of the writers represented in time lines is Richard Biddle. We plan to set up a fresh Twitter account together and create a tweet-by-tweet continuous narrative. I’ll be releasing more info about this as soon as time lines is out. Another project, starting soon, is Transformations, a reworking by several poets (including me) of Ovid’s Metamorphoses. This is Nicky Mortlock’s brainchild, and I’m honoured to be part of it. Ovid’s mercurial universe of instability, eroticism and violent change has strong echoes in my writing, so it’ll be quite natural to recreate some of his stories.